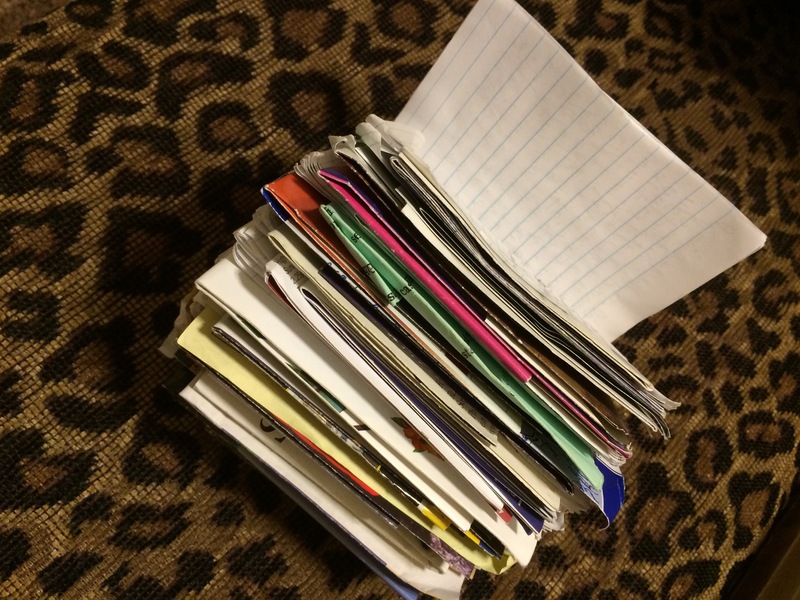 When I first started traveling I kept hand written notes and used the journals as a place to store my paper memories like receipts, pamphlets, tickets, etc. In fact, one amusing entry I read went like this…”Damn, I left my glue stick at home!” That made me laugh. I used these journals to remember what order I visited places, what the names of all the places were after I forgot them likely 24 hours later, it allowed me to write down what I was thinking, make notes on things to do when I returned, and mostly just to write or track anything I wanted. Well, previously my journals were all hand written. On my most recent big trip I used my iPhone instead. While it was terribly convenient it wasn’t terribly inspired. After reviewing entries in my old journals it made me realize I never want to use the phone or an app again. It just isn’t the same as my silly rants, my terrible but amusing drawings, and my glue stick sorry excuse for a scrapbook. I am now officially on the search for a new glue stick and my next interesting and blank travel journal. How do you like to track your travels? 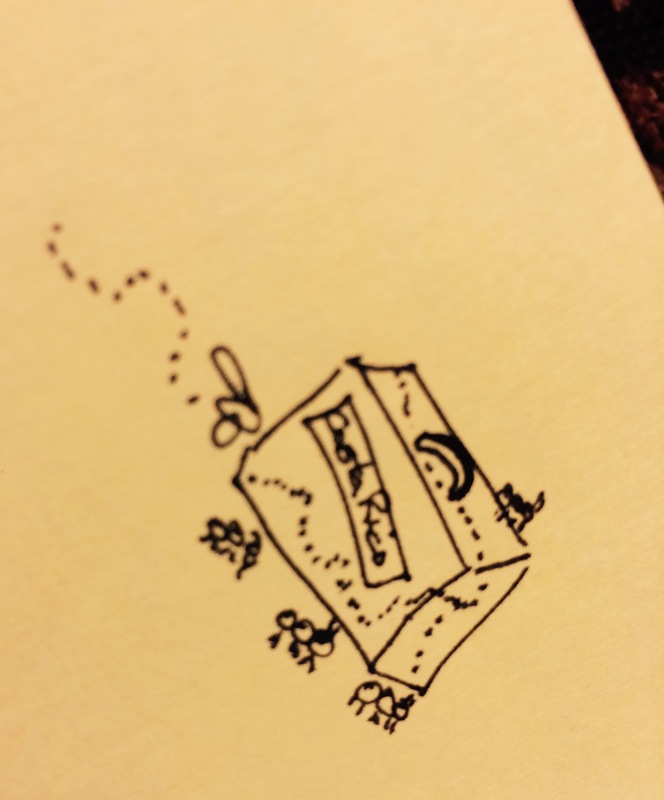 Do you still hand write your thoughts? Do you use a laptop or tablet or even a voice recorder? 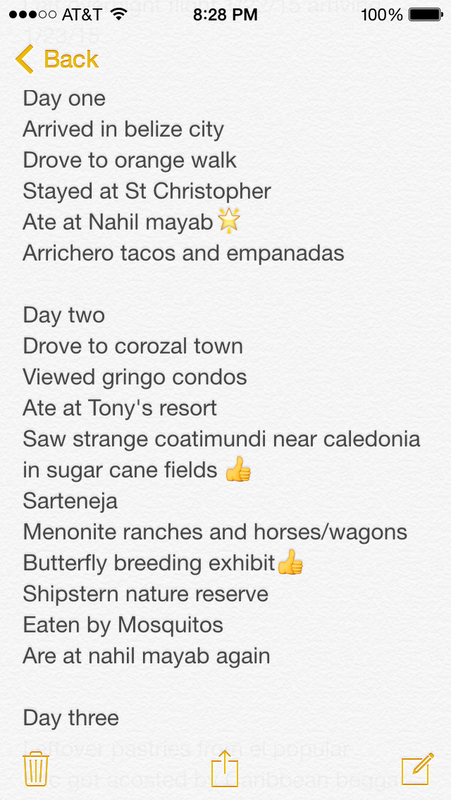 I always admire those that write and blog and post while on their vacation but prefer to ruminate over my travels after I return home. 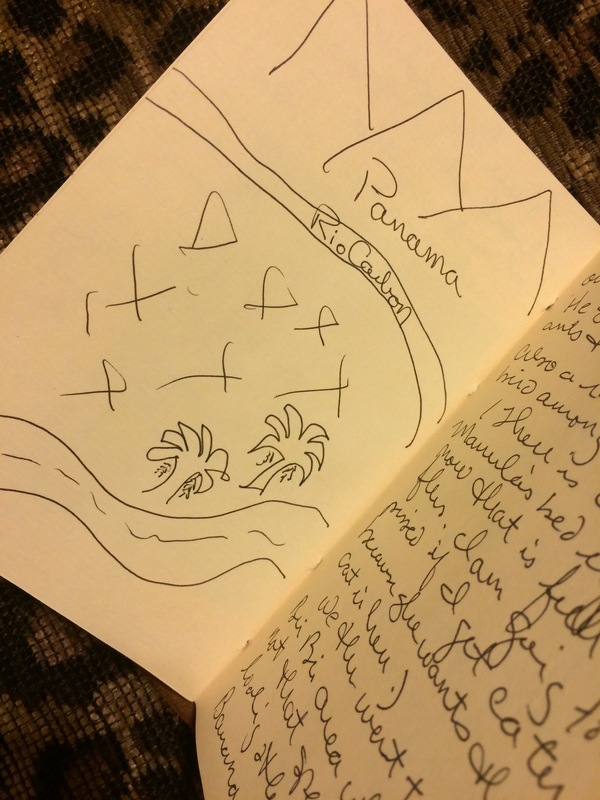 An example of a few of my travel journals one from Costa Rica in 2006 and one from Scotland and Germany in 2000. 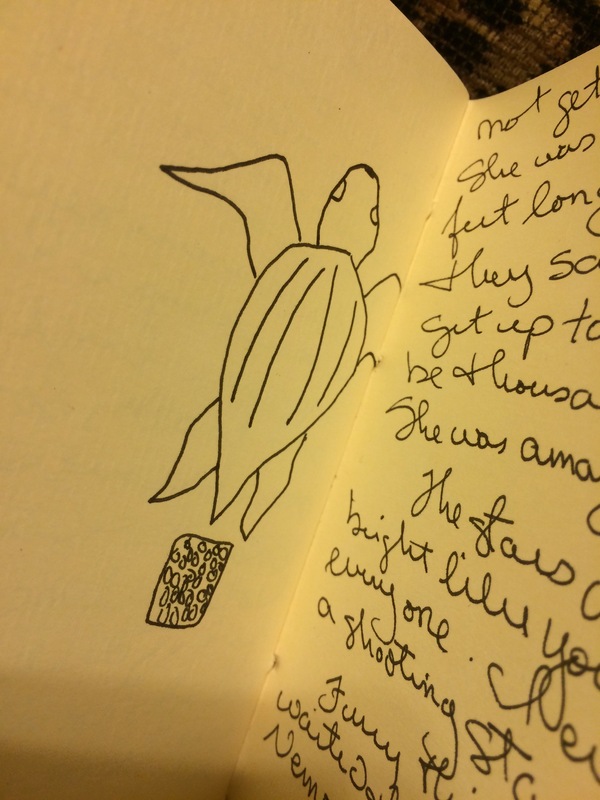 I watched the great Leather back Turtles lay their eggs on a sandy beach in the middle of the night and must have been in the mood to draw another little cartoon. Those little baby turtles are likely now nine years old! I always like to keep tickets from anywhere I go as a fun memento. 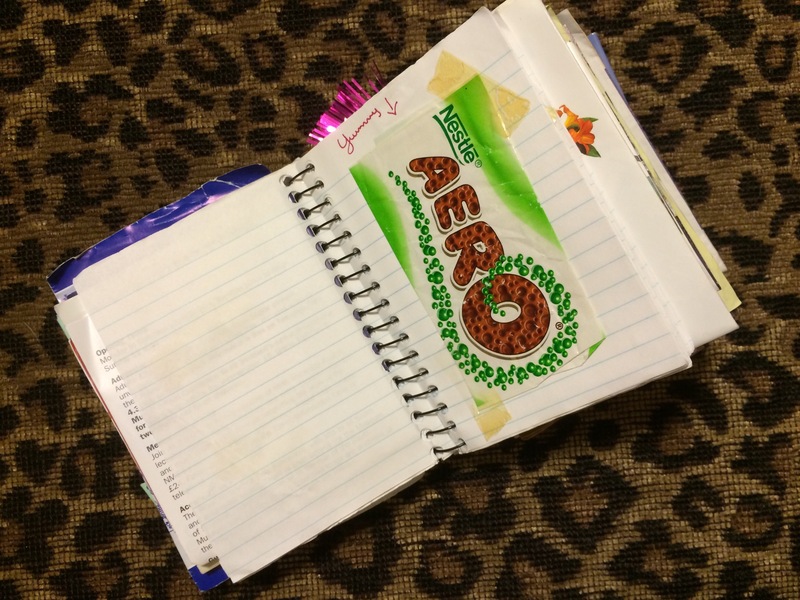 What travel journals or method of tracking your journals do you use? What has worked or not worked? 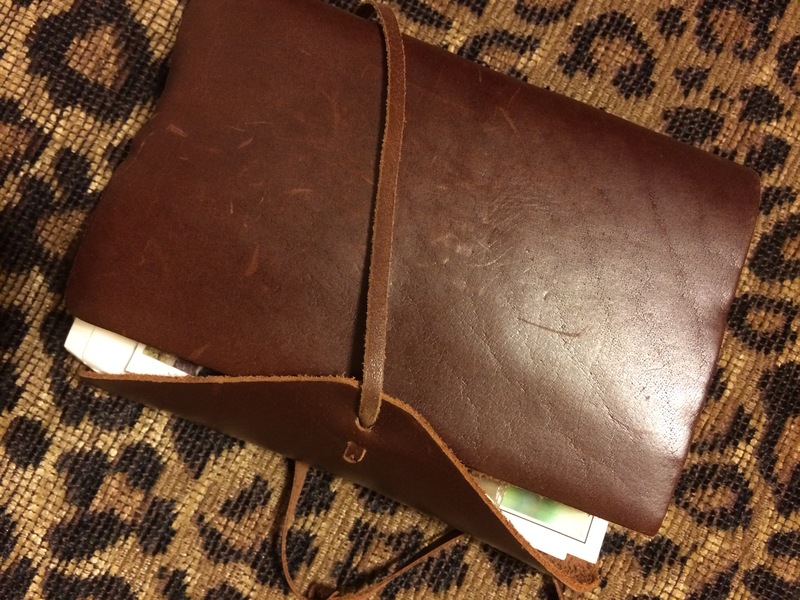 Anyone have a favorite type of journal?